Google is putting an end to "Reply" -- its experimental smart reply app that offered responses for other third-party messaging apps like Hangouts and Messenger. Apart from messaging apps, "Reply" was also supposed to roll out for other services including Calender and Maps to offer potential smart reply suggestions for appointments and commute estimates based on a user's current location and traffic conditions. Launched in February, the smart reply app was part of Google's "Area 120" division that incubates and tests new apps. 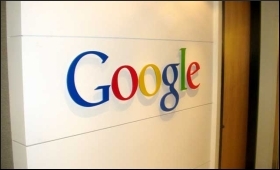 Google plans to take into consideration learnings noted in the process of testing "Reply" and incorporate them in other products like Gmail's Smart Compose and Smart Reply, the report said.